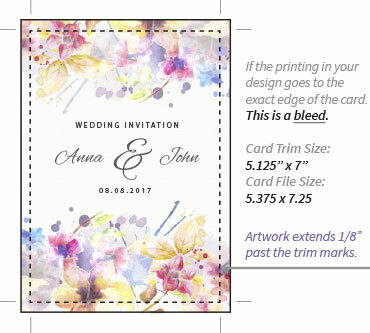 2up Flat Cards: (2) 5 1/2 x 8 1/2 cards per sheet. Fits A9 Envelopes 5 3/4 x 8 3/4, sold separately. 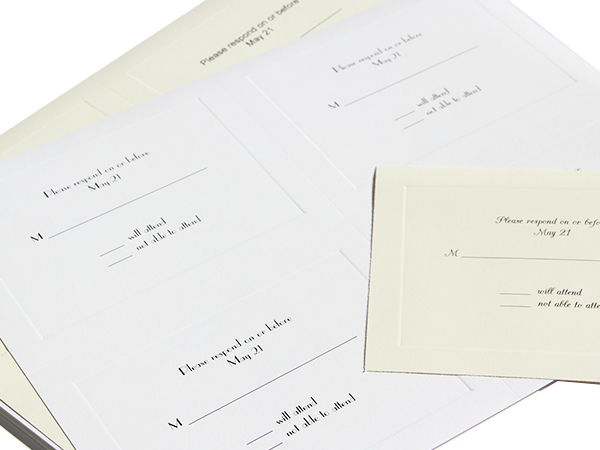 4up Flat Cards: (4) 4 1/4 x 5 1/2 cards per sheet. 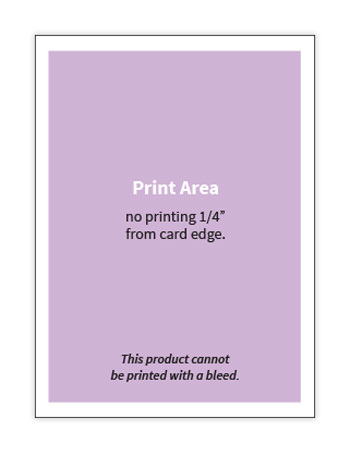 Fits A2 Envelopes 4 3/8 x 5 3/4, sold separately. 2up Folders: (2) 4 1/4 x 5 1/2 cards per sheet. Fits A2 Envelopes 4 3/8 x 5 3/4, sold separately. Foil Border: Available as 2up flat cards, 4up flat cards & 2up folders. Current colors: black, gold, pearl, red & silver.